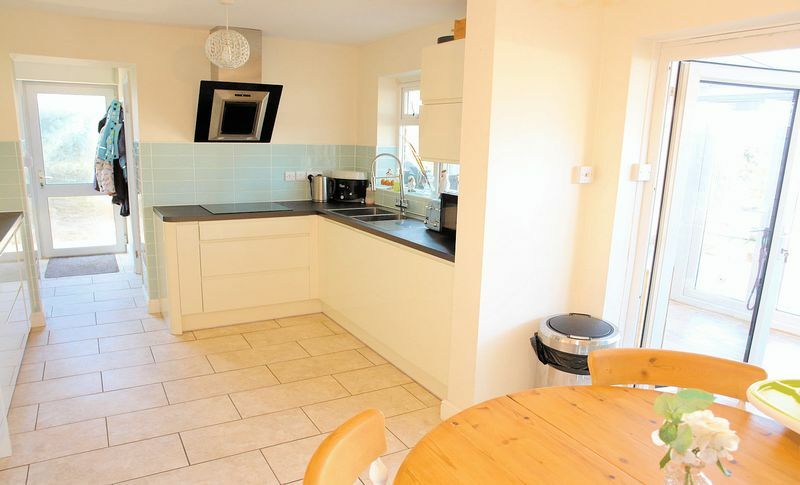 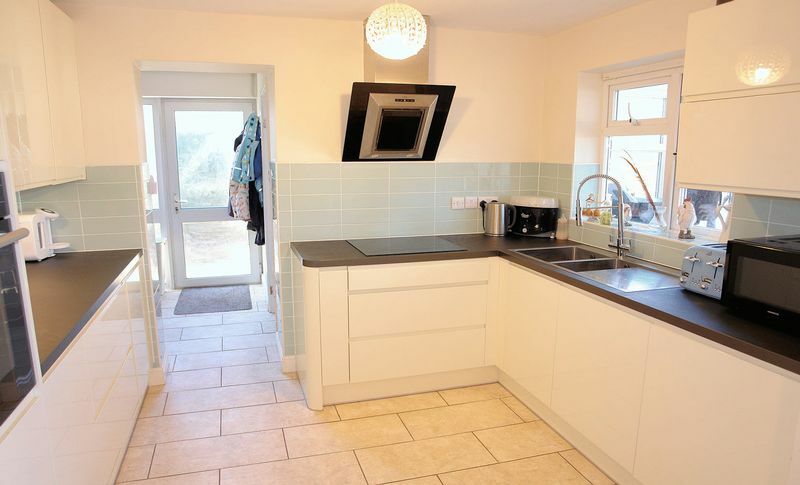 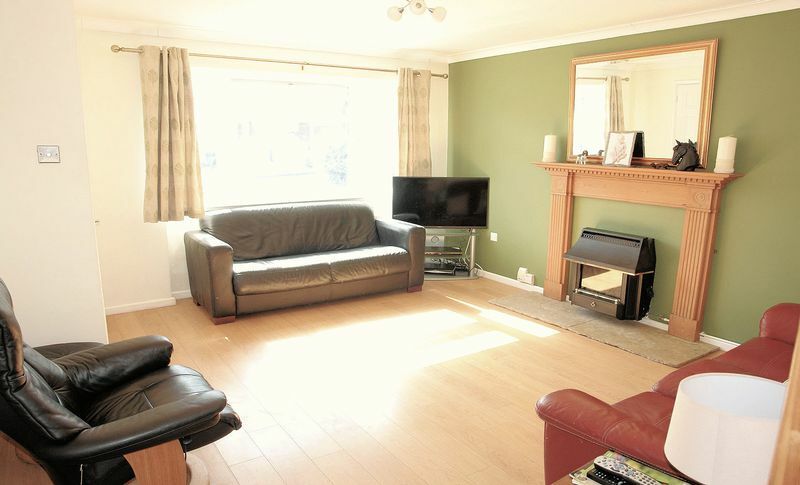 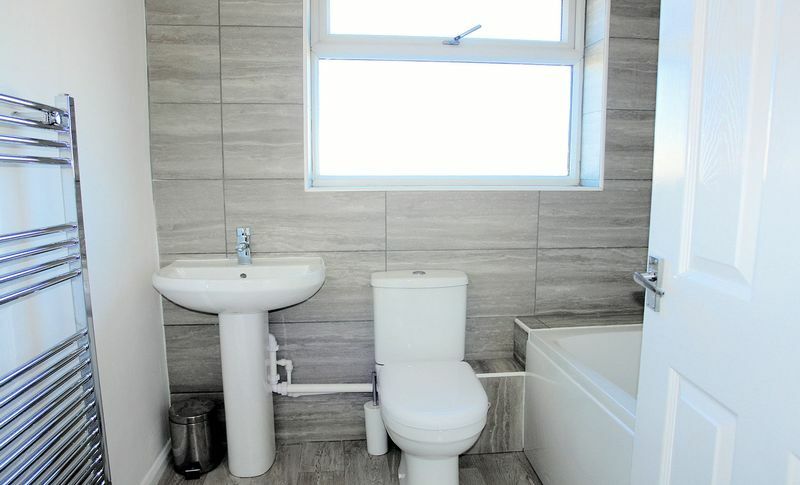 A much improved and extended semi detached 3 bedroom family house that has been attractively updated in recent years creating a very comfortable home with a fully refurbished open plan kitchen - diner, a conservatory, a utility room, new bathroom and a separate shower room. The house stands in a larger corner plot with a landscaped rear garden, a drive and garage in an established residential area close to the excellent local schools and amenities. 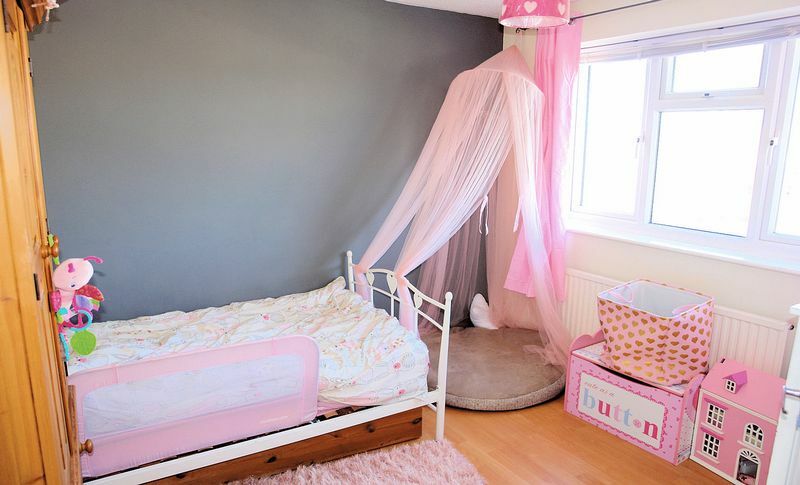 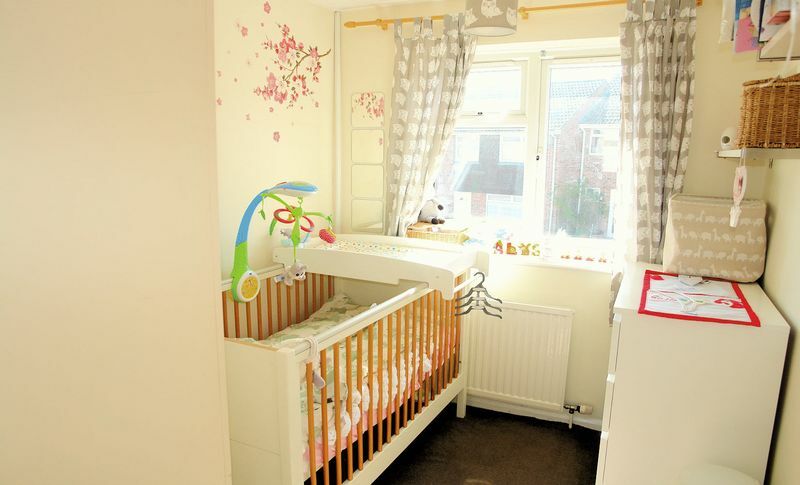 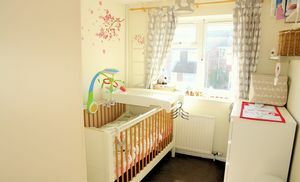 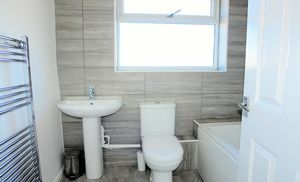 The attractive accommodation is well designed and the improvements have really enhanced the house. 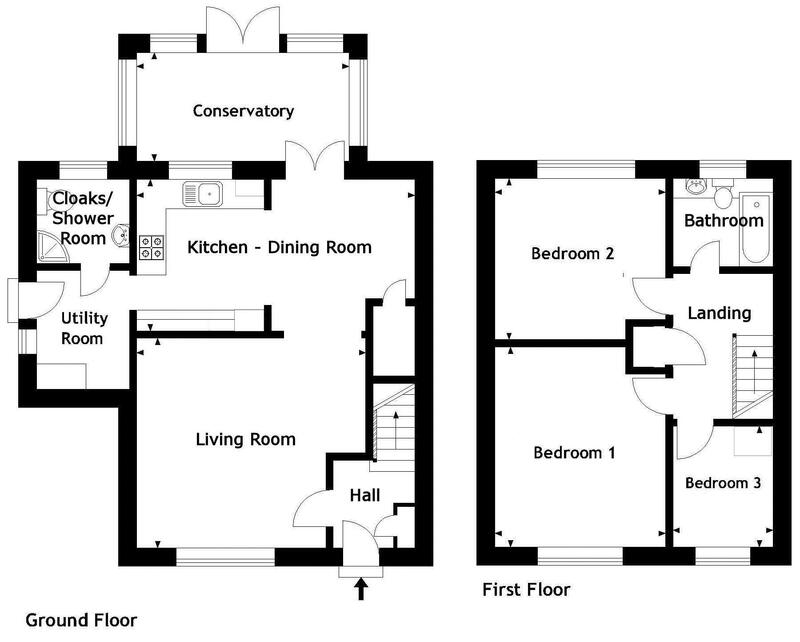 The entrance hall opens to a well proportioned almost square living room with a double doorway leading through to the excellent open plan kitchen – diner that has a been fully refurbished within the last two years and is fitted with a range of contemporary wall and floor cupboards and integrated appliances. 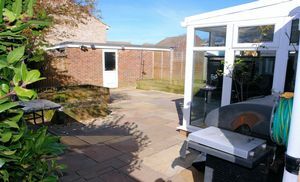 From the dining area there are French doors opening to a conservatory that really draws the living space into the rear garden while, from the kitchen a doorway opens to the utility room with a cloakroom-shower room beyond. 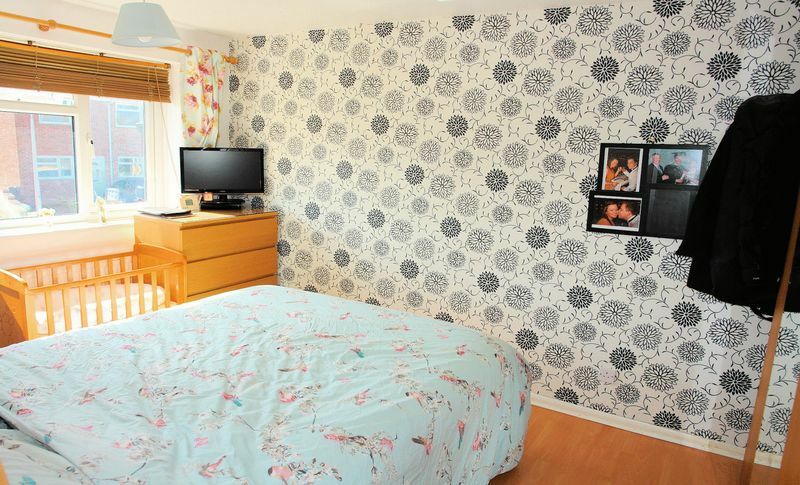 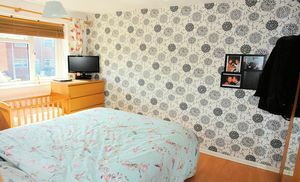 Above there are three comfortable bedrooms and a superb bathroom that has just been fully refurbished. 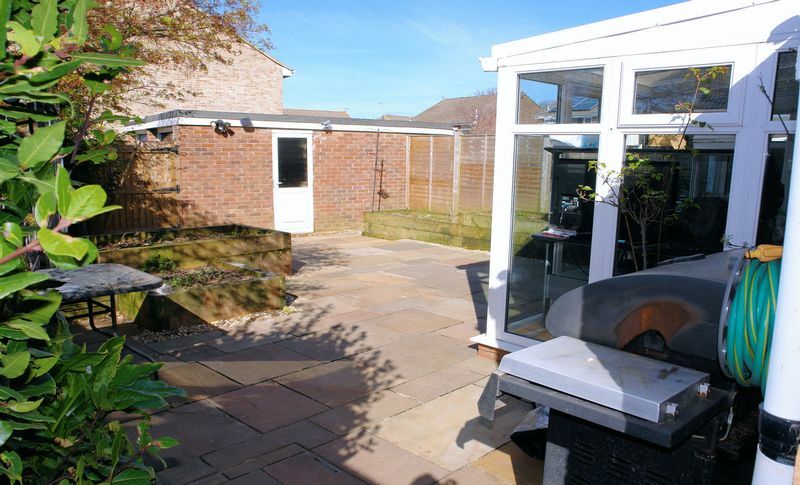 In addition, the private rear garden has been landscaped and there is access from the garden to the drive and garage. 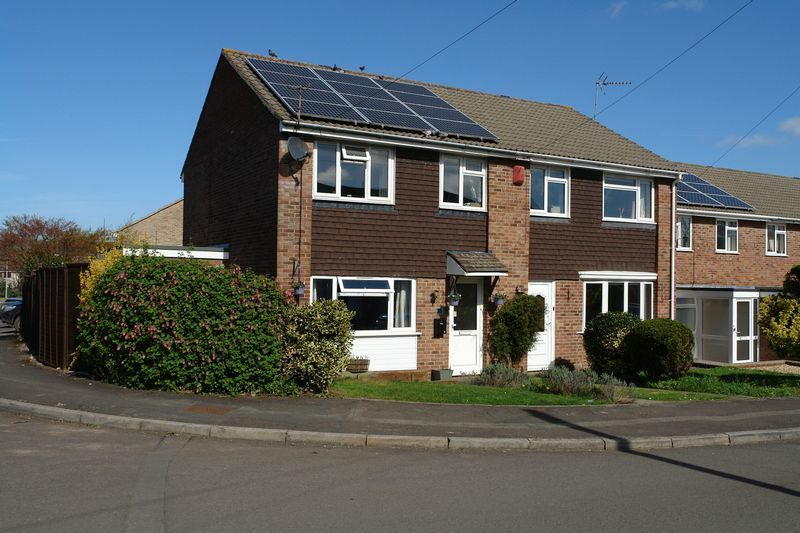 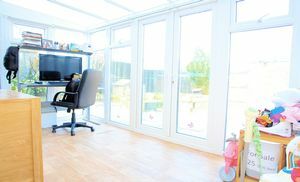 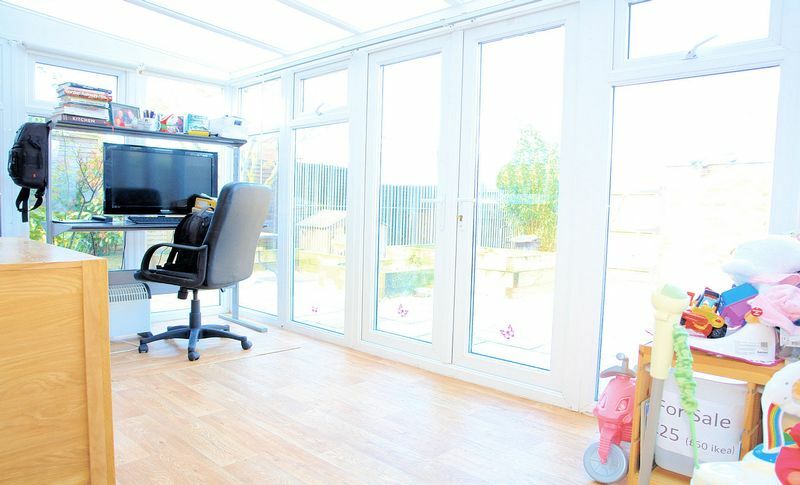 The combination of uPVC double glazing, cavity wall insulation, the installation of solar panels and a good quality gas fired combi boiler have also resulted in an outstanding energy performance rating of 82. 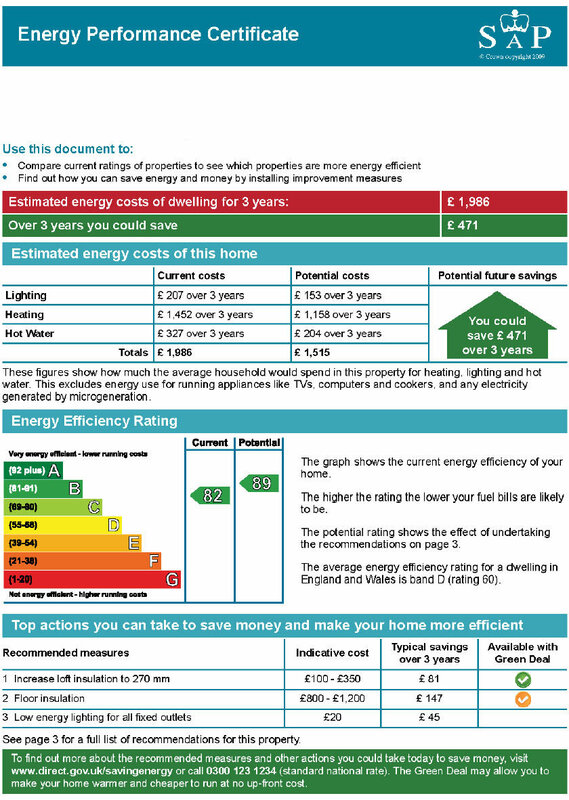 Please click on the brochure link for full information.